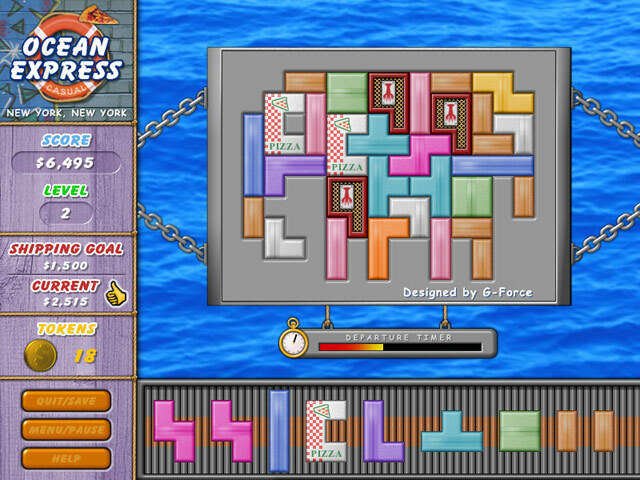 Find out as you travel coastal waters while shipping colorful cargo. 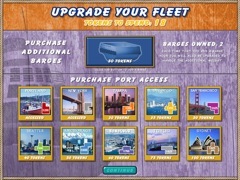 Strategically upgrade your fleet and unlock new coastal cities as you earn more cash. 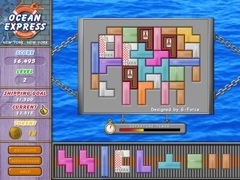 New puzzles are downloaded automatically. 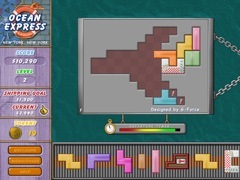 You can even create your own puzzles to share with others or play yourself!